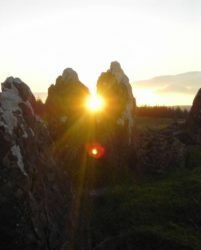 This walk brings you to the magical world of archaeology walking through the ritual Neolithic/bronze age landscape of the Tullyskeherney plateau. The views are stunning of the distant Glenade U shaped glacial valley and the geology very interesting. 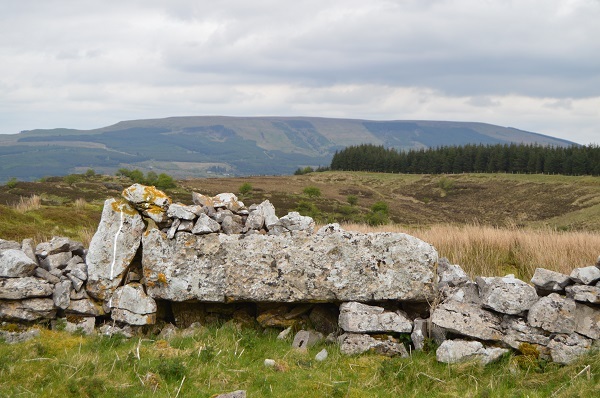 Walking through this landscape it’s easy to see why our ancestors found it so spiritual, the huge court tomb, possibly a double tomb is over 35m long and there are further tombs hidden in the bog covered parts of the plateau. 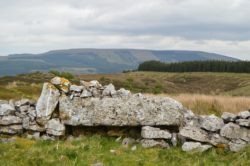 A typical upland flora & fauna with a burren, bog & rough upland pasture. 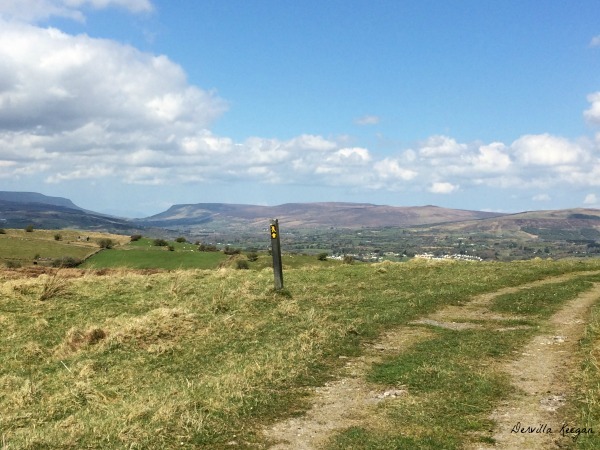 Finish the walk with a stroll through the forest on the Leitrim Way. 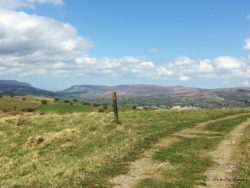 The length of the walk is approx 10Km starting from Manorhamilton Castle and 4Km starting from the entrance to Tullyskeherney.